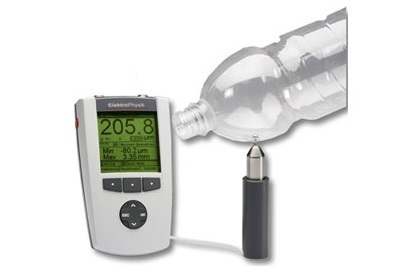 ElektroPhysik is one of the industry leaders when it comes to the manufacture of thickness measuring gauges, as well as other gauges for surface measuring. The company was established in 1947, and has many years manufacturing products that meet and surpass many standards. The fact that the company complies with the ISO 9001:2008 certification is just one of the proofs that the company keeps a keen eye on technology to keep its customers happy. 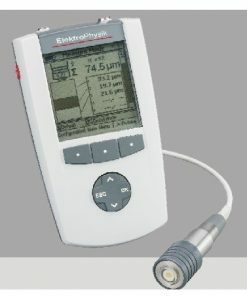 In addition to quality, ElektroPhysik is also known to be very innovative, and has many unique products to show for it. One thing you can be sure of is that with ElektroPhysik, compromise in quality is never tolerated. Willrich Precision has more than four years of experience in supply of precision instruments to both individuals and firms. 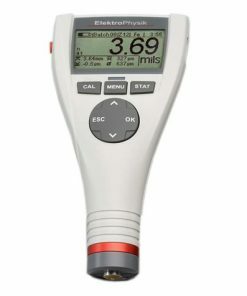 When you buy ElektroPhysik products from us, you can be assured that you will be getting the best quality possible, and the best rates in the market. As a result, you end up with very good value for money. Willrich Precision makes it easy for you to buy any ElektroPhysik you need. If you are shopping for thickness gages, feel free to go through our inventory for ElektroPhysik gages today.